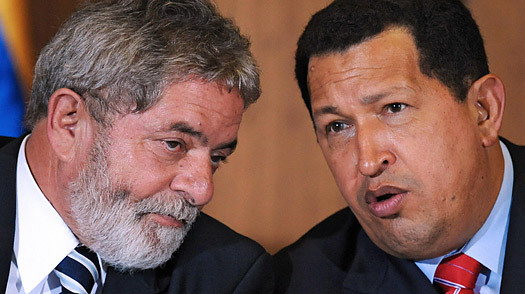 while since Washington and Caracas agreed on anything. alienated much of the rest of the region. Obama this week did reverse Bush’s tight restrictions on Cuban-American travel and remittances to the island; but he has said he favors maintaining the embargo, and Lula is expected to lobby him to reconsider during his White House visit. counterpart to the European Union. standing as a hemispheric broker. Has Italy’s Left Found its Own Obama?